As you would expect, Dhaka nightlife is far from being interesting, mainly because alcohol sale is very restricted. That's easily understandable considering Bangladesh is a country both conservative and Muslim. Poor and middle-class Bangladeshis will very rarely party, and if they do (for instance at weddings), there won't be any alcohol. Some members of the elite might be more open-minded, but they will prefer drinking discreetly at home or inside private clubs. The richest will just fly to nearby countries for short holidays. There are also very few tourists visiting the country apart from adventurous backpackers. 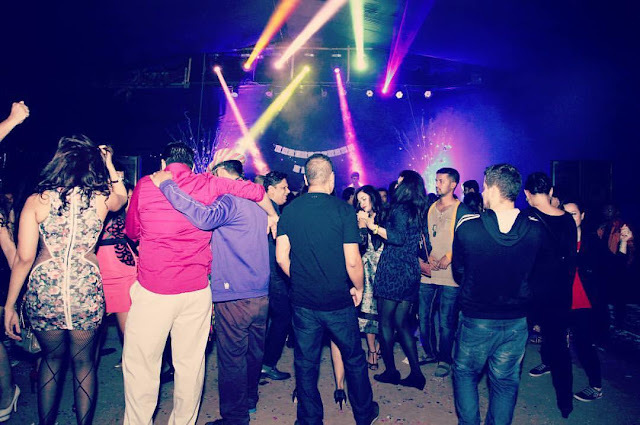 As a result, there is not a real nightlife scene in Dhaka, nor in any other cities like Chittagong or Cox's Bazar. Partying and drinking is not completely impossible, though. For foreigners, there are still a few options to have fun, mainly at hotel bars and private clubs. 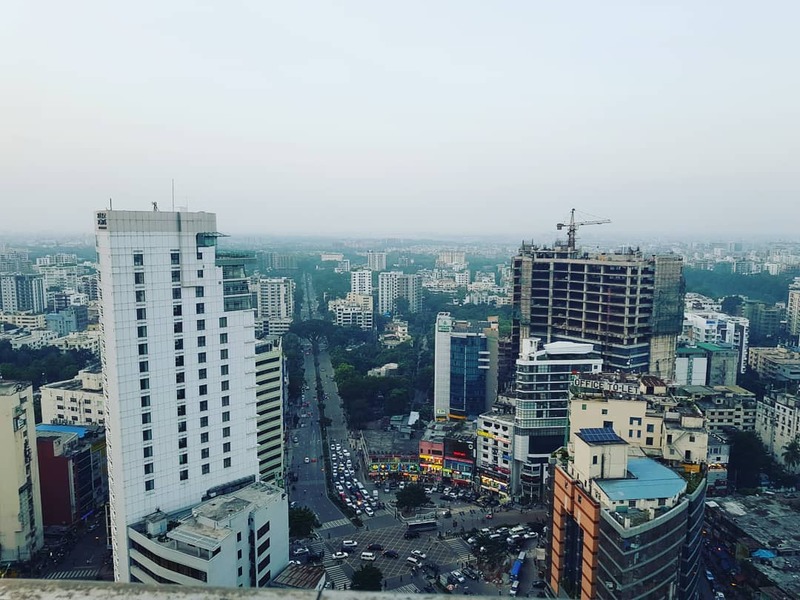 Where to Stay in Dhaka Near the Nightlife? If you are an expat, the most interesting location will be in the districts of Gulshan-2 or Gulshan-1, near the Four Points Hotel by Sheraton or near the High Commission of Pakistan. Alternatively, you can also check the adjacent areas of Banani and Baridhara. In the South, you have some neighborhoods that have independent bars. This location is closer to the city's main tourist attractions as well. Have a look at hotels that are within a few kilometers of the University of Dhaka. These social clubs are a great ways to meet people and spend a relaxing time while in Dhaka. They will always have a swimming pool, a gym, a restaurant, and a bar serving alcohol. This option is reserved for expatriates since you need to be a member (or be invited by one) to access most of them. Being approved in the most exclusive ones can be difficult because they usually have quotas. You'll also need to pay a rather expensive price (on average registration will be about 500$-1000$, then a monthly fee of 100$-200$). 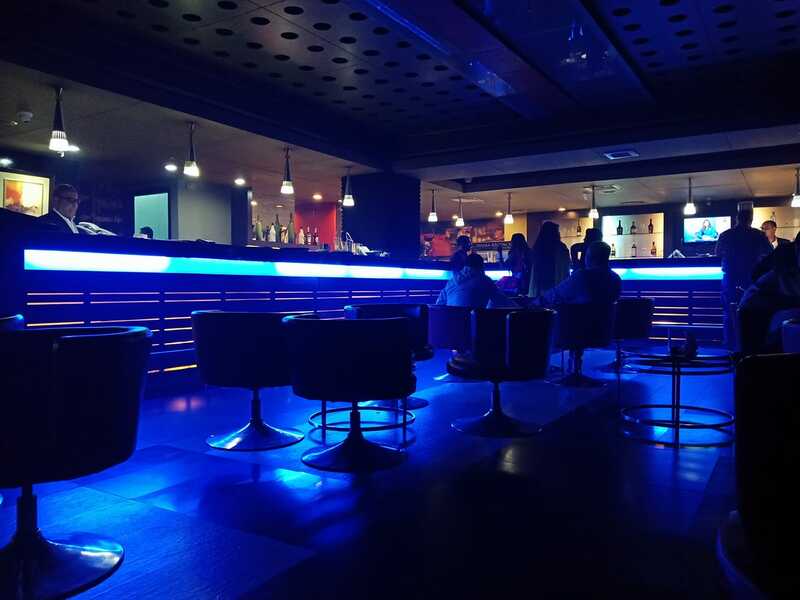 One of the best clubs in Dhaka, with a more international vibe. The main issue is that it is quite pricey: They have permanent or 3-month memberships. The permanent is quite difficult to get and it is expensive (1000$ + 150$ per month). The 3-month one is 600$ and easy to obtain. Bhaga stands for British Aid Guest House Association. It is the second British club (after the more snobbish British High Commission Club) and open to non-British citizens. The price is reasonable and the atmosphere laid-back. This club is accessible to visitors if they speak Dutch or if they are Dutch. For expats from Scandinavian countries. Reputed for its food. German Club, Canadian Club, Australian Club. Another way to meet expats (and drink) is to join the Dhaka Hash House Harriers. Note: When you join a club, you will generally be admitted to the bars, restaurants and parties of the other clubs as well. In each one, there will be a billboard with the upcoming events. You can find something interesting at least every week. If you want to drink and party in Dhaka, the easiest way is to go to one of the city's hotel bars. This is especially true if you are only visiting for a few days and you cannot get a membership to a private club. You should really lower your expectations regarding what to expect from a bar in Bangladesh. Don't imagine you will have a wild party, meet friends and get some pretty girls' numbers. What is most likely to happen is that you will be drinking in an almost empty bar, poorly designed and decorated, with possibly a few aged hookers looking at you. Prices are very high, and you have a 35% tax and service charge added to your total bill. On average, any drink will cost you 10$-15$. On the 13th floor of this luxury hotel, you will find one of the most famous bars of Dhaka. It has a live band with a DJ, a fair selection of pricey drinks, and some prostitutes. Prego is the fine dining Italian restaurant on the 23rd floor of the Westin hotel. It has a live music band, usually imported from the Philippines, that plays every night from 10pm to 1am. The rooftop outdoor area has a nice view of Dhaka. You'll pay about 30 USD for a main course and 15 USD per alcoholic drinks. A more affordable hotel bar with a 20% discount during happy hours (3pm to 7pm). It closes at 1am. Very quiet bar with a live band. This bar has just opened in September 2018. It promises to be the best place in Dhaka to watch any sports (football, rugby, formula 1, AFL, cricket, etc). Two more 5-star hotels have bars serving alcohol: Le Méridien and the brand-new Intercontinental. Some less luxurious hotels also have a café/bar serving alcohol but they are generally not very busy. For instance: Hotel Sarina (famous for prostitution), Sweet Dreams Hotel, Best Western La Vinci. Independent bars will generally be cheaper than hotel bars or club bars, but their overall condition might be depressing for most foreigners. Women are normally excluded and you are at risk of drinking fake alcohol. - La Diplomat in Gulshan 1 serves beers for less than 3$ and imported spirits for 4$ a glass. The cheapest alcohol you'll drink in Dhaka is the one you buy at the airport's duty free shop before or after arriving in the country. If one bottle is not enough, you have a small number of alcohol shops in Dhaka, called diplomatic warehouses. They are reserved to foreigners so you need to bring your passport to access them (also a couple of photos). The most famous one is H. Kabir, in the Mohakali district (Phone number: +880 2 9881938-9). You can also try Sabir Traders. Prices are about 30% to 50% higher than in Europe. 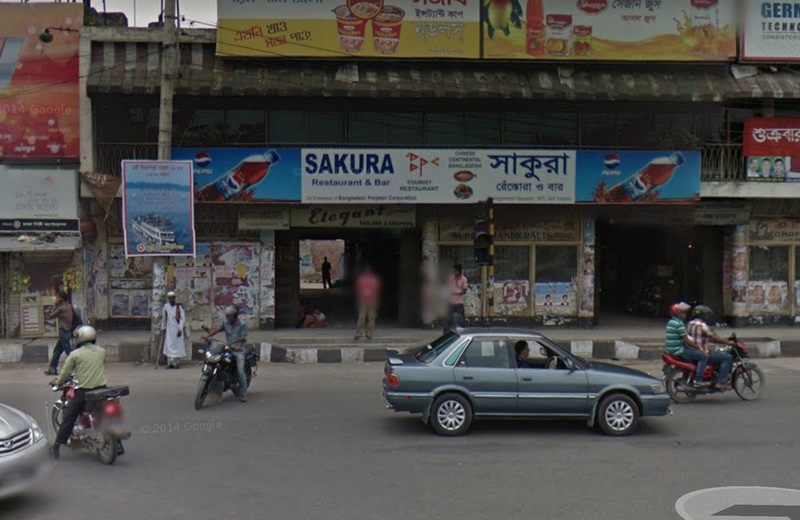 Surprisingly, there are some men's massage parlours in Dhaka that provide sexual services. A few of the famous ones are Divine, Seven Doors, Avera, Aroma, Gulshan Spa (Navana Tower). I didn't try any of these. It seems police raids against those prostitution venues are not uncommon. In Cox's Bazar, the best option for drinking alcohol is to go to the bar at the Sayeman Beach Resort. A few other hotels have quiet bars, such as the Long Beach and the Sea Crown. You could also try Galaxy 8 bar which has recently opened. Nightlife in Chittagong is a bit better than in Cox's Bazar, which isn't saying much. Among the hotel bars, my first recommendation would be Baikal Bar at the Radisson Blu Hotel which as a rather large selection of spirits. A Heineken beer can there will cost you 10$ including tax and service. 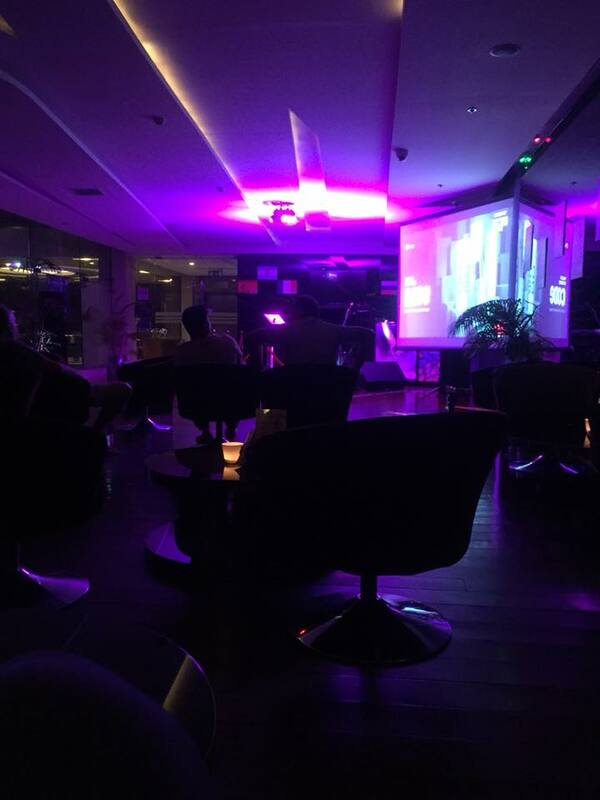 It is a modern club, unfortunately quite empty. The other hotels that have decent bars are the Peninsula and the Agrabad. No Comment to " Dhaka Nightlife (Bangladesh): Best Bars and Clubs "